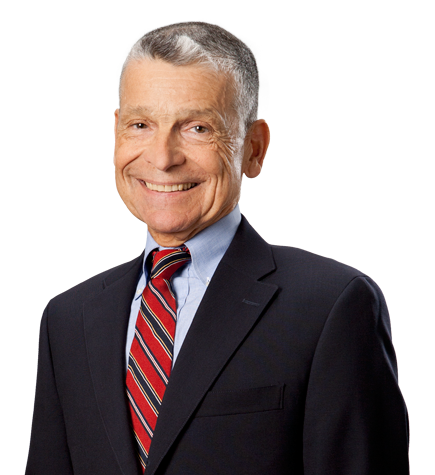 Louis Castruccio specializes in business and securities law. His practice covers a broad range of transactional and general business matters. Louis’s experience includes serving as partner in charge of numerous public offerings both for underwriters such as Goldman, Sachs & Co., Credit Suisse First Boston Corporation, and others, and for issuers. These offerings have included equity and debt securities of all types, in both domestic and foreign markets. He has been the lead partner providing ongoing overall legal counsel to, and in many cases dealing with the sale or acquisition of, many companies in diverse industries. These range from electronic component manufacturing and distribution, Internet service providers, and computer hardware and software, to restaurants, food production, men's and women's fashions, entertainment, steel manufacturing and trading, trucking, banks and other financial institutions, and hotel ownership and management. He has represented and/or been responsible for various large private foundations and endowments, particularly in connection with negotiating contracts with their financial advisers and money managers. He has also handled the corporate aspects of some of the firm's major bankruptcy reorganization matters. Louis, his wife, and their daughters frequent California's beaches in the summer, ski in the winter, and enjoy movies, books, music, and the theatre in all seasons. He is the author or co-author of numerous publications, including an annual series of articles entitled “Developments in Federal Securities Regulations,” which appeared in The Business Lawyer, and other articles and pamphlets. Member of the board of directors, and/or an officer of various corporations, foundations, and other business organizations.